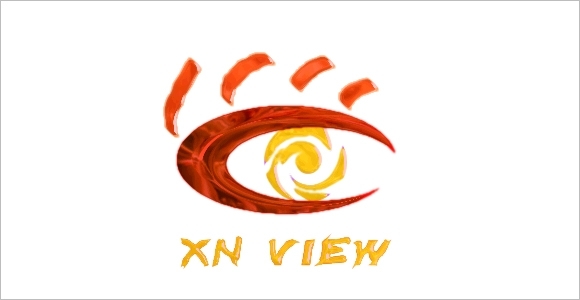 Do you want software that allows you to view the photos that you clicked or downloaded or that your friends shared with you? Our following list shows you in details some of these software that are available for downloading for free. 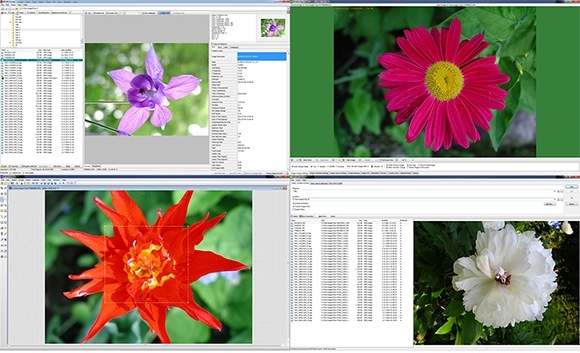 These software are available in the platforms of Windows, Mac OS X and Linux. Customize wallpapers by adding borders, altering size etc. Creative menus include options such as slide show builder, contact sheet builder, image strip tools etc. 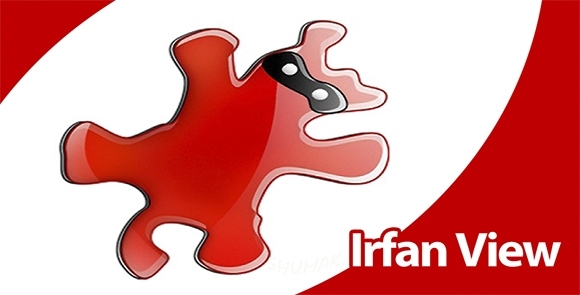 Use IrfanView if you want to edit your images besides viewing. Also supports IPTC editing, extracting icons from EXE/DLL/ICLs, Unicode, many plugins etc. Has an inlaid print option; embed colours in JPG/TIFF etc. Viewing options include : thumbnail, fullscreen, thumbnail, slideshow etc. 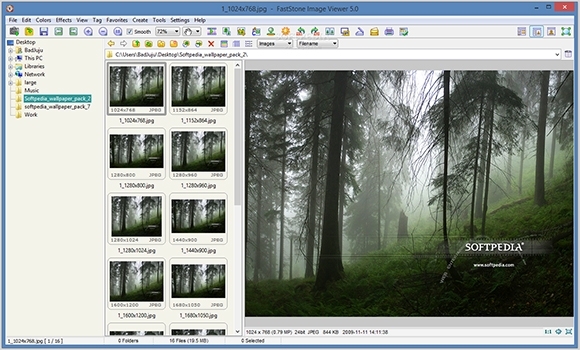 Edit the viewed photos with features such as resize, rotate, auto levels/contrast, colour depth/palette etc. 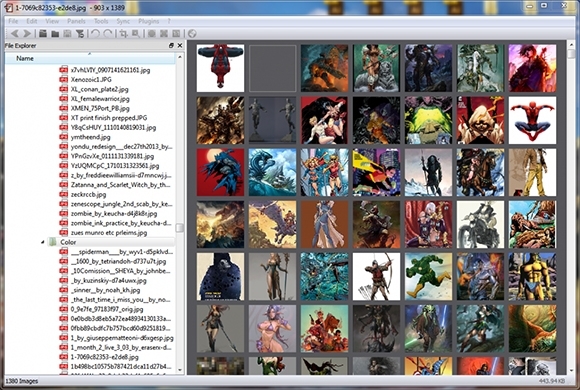 Export to various formats and also create web pages, contact sheets, video thumbnails gallery etc. 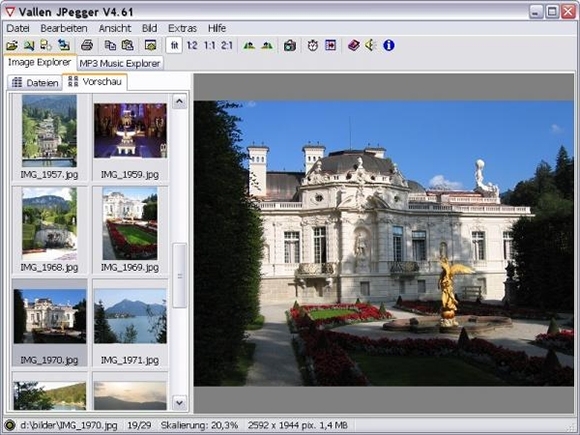 Viewer includes details such as EXIF data, meta data, IPTC (IIMV information), JPEG/TIFF support etc.